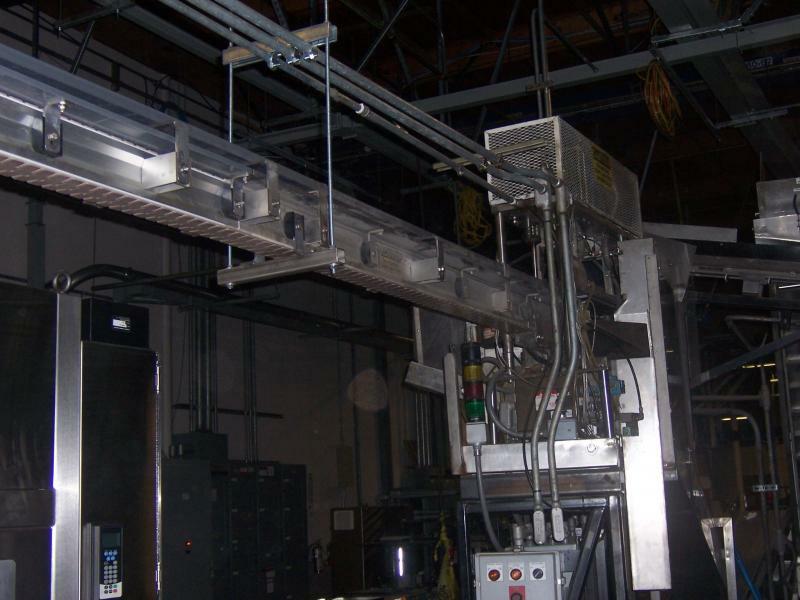 SMW & Associates, Inc. has extensive experience in the design, renovation, addition and seismic retrofit of manufacturing and power generating facilities. We work closely with owners and contractors in developing construction strategies that shorten construction schedules. 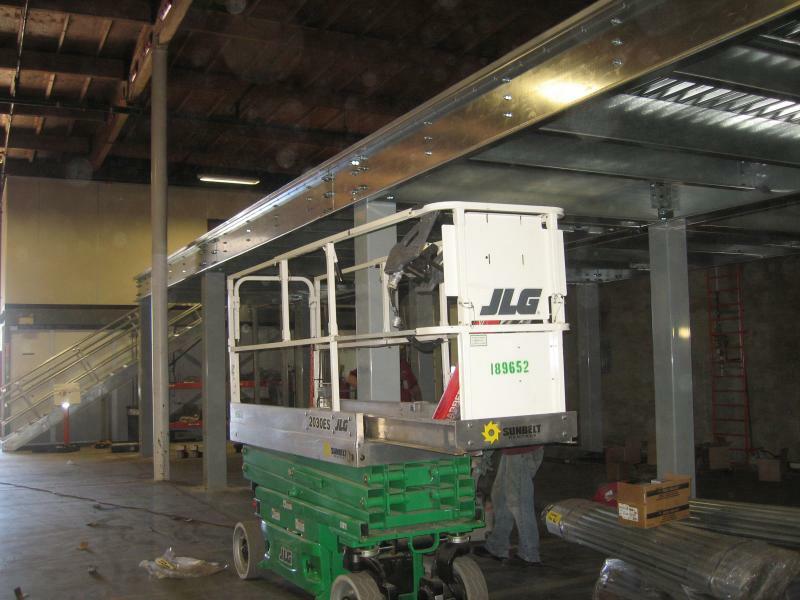 We understand that time is of the essence in these projects, and offer inventive solutions that minimize downtime for the construction of these facilities. 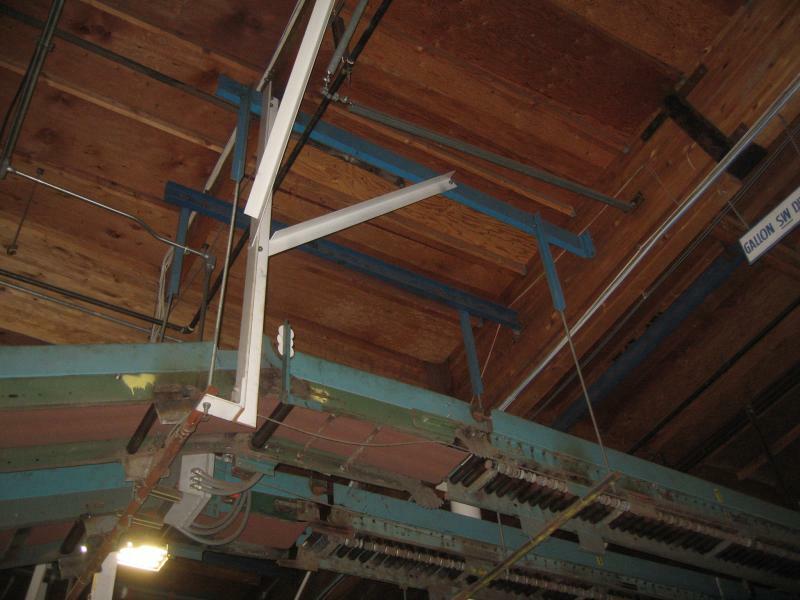 At Centerpoint Properties, we designed an overhead crane capacity upgrade from 20 tons to 30 tons.